To celebrate our one year anniversary I arranged a meal out at Mambo Jambos’ in Norwich. 15 ladies turned up from Mum2Mum self-employed support group. 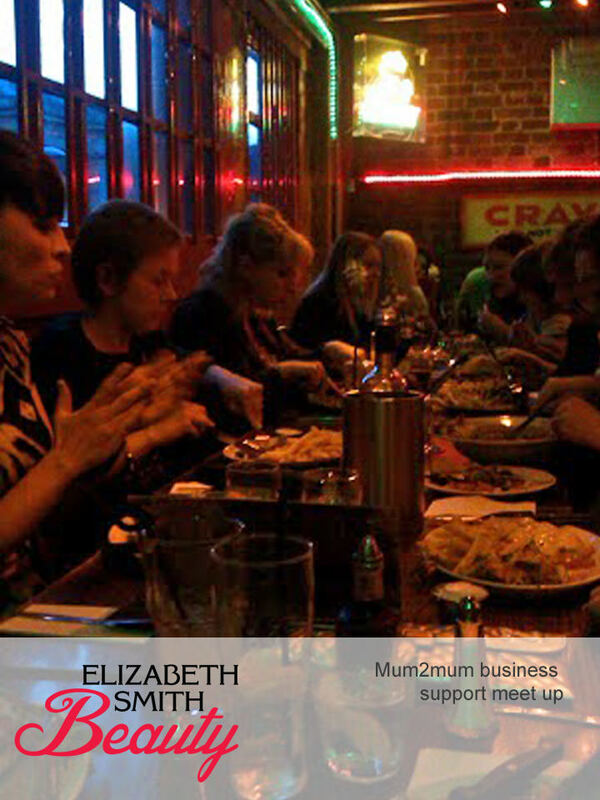 This networking group is aimed for busy Mums juggling work and running a business. At the meal we had Shellie Wall photography, Hannah from Hey sweet things, Renee from sling library, Lucy from events in the east, Tory from and eat it, Clare Walker from phoenix, Frankie from usborne books and zumba, Jenni Grant reflexology, Sarah Ellis events and many more! 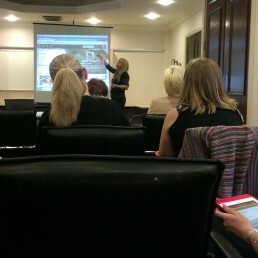 Lucy Stone is now expanding the group, so she can offer cheap training evenings. Pop over to the fb group Mum2mum to join.